Jun. 17, 2018 9:00 a.m. The closure of a third group home for teenage wards of the province is likely the last assignment for Bernard Richard, B.C.’s second Representative for Children and Youth. Less than two years into the job first held by former judge Mary Ellen Turpel-Lafond, Richard is retiring to his native New Brunswick this summer at age 67. He is not encouraged by what he has seen in B.C. Richard released details last week of the closure of a group home somewhere in the Lower Mainland, after a staff member shared drugs with troubled teens and even took some on drug delivery runs. An investigation by the Provincial Director of Child Welfare in February revealed why 18 teens with no family or foster care had to be relocated once again. “The investigation was initiated as a result of a disclosure by a youth that a staff person was gang affiliated, took youth on drug drops, had smoked marijuana with the youth, offered the youth cocaine, and took the youth out for drinks in the community,” Richard wrote in a letter to Children and Family Development Minister Katrine Conroy. 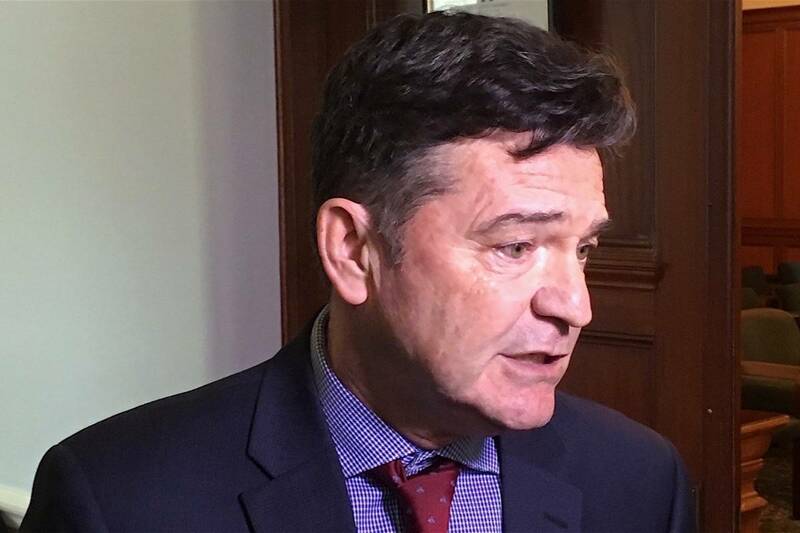 Richard, a lawyer and former New Brunswick cabinet minister who served as that province’s first child advocate, told me he has little faith in Conroy’s assurances that auditors and inspectors are being brought in to examine the rest of B.C.’s contracted agencies. Conroy says more staff have been brought in to do criminal record checks that were supposed to have been done, and ministry social workers are instructed to “regularly visit” teen clients to make sure they’re fed, cared for and supervised. It reminds Richard of an earlier case he reported on, where teen Alex Gervais jumped to his death after being left on his own in a hotel room by a contract agency in Abbotsford. Gervais reported that supposed caregivers were trying to take advantage of him rather than help him. In many cases it was the drug culture that put these kids where they are, as their parents abused or abandoned them while wasting their own lives away. There are more than 800 B.C. children and youth in contracted residential agency homes, which means the ministry hasn’t been able to find suitable foster homes for them. Richard said teens with behavioural and mental health issues are the ones who don’t have a home-like setting, and are the most vulnerable to drugs and street life. They could be be helped by the government’s offer of free post-secondary tuition for former youth in care, if they could get that far. And it’s important to note that Richard acknowledges some of the contracted agencies are doing their best. There’s little point in blaming Conroy, or her B.C. Liberal predecessor Stephanie Cadieux for this situation. At least Richard leaves B.C. with a specific direction they can take to make things better, not worse.